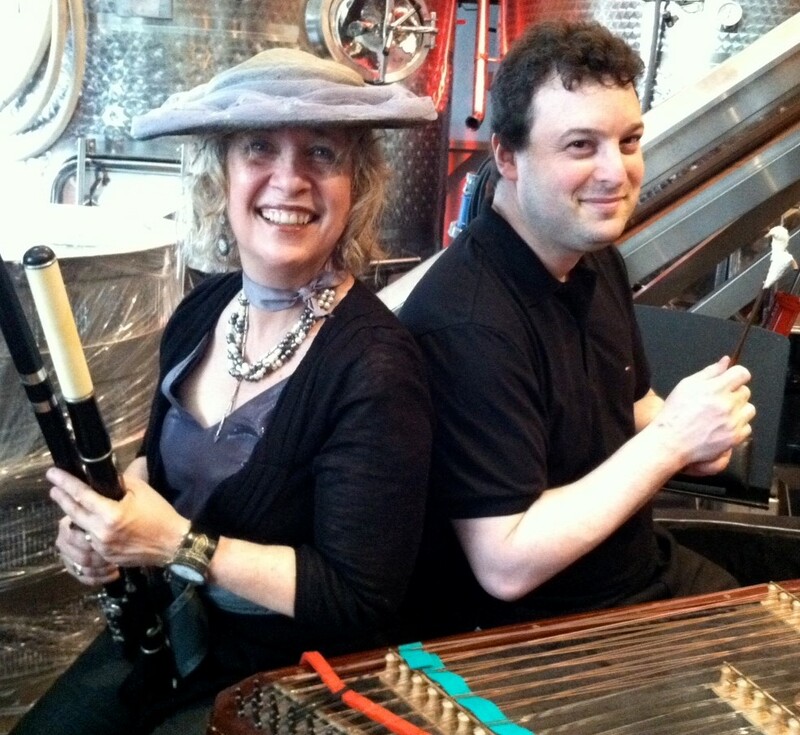 For eveyone interested in Klezmer – you definitely don’t have to be Jewish, or a brilliant musician, or a great singer – or a twinkletoed dancer – there’s something for everyone. KlezNorth is sponsored by the Jewish Music Institute (JMI). Jennifer Jankel, Chair of Trustees at JMI said: “I never thought that I would enjoy dancing and singing so much, a great new experience”. We are delighted to announce that for Kleznorth 2018 we have four fantastic guest tutors to share their knowledge and experience of Klezmer music and dance, and Yiddish culture and song. They will join our in-house team in ensuring this is a truly special weekend. You can read their more detailed biographies on the ‘tutors’ page. 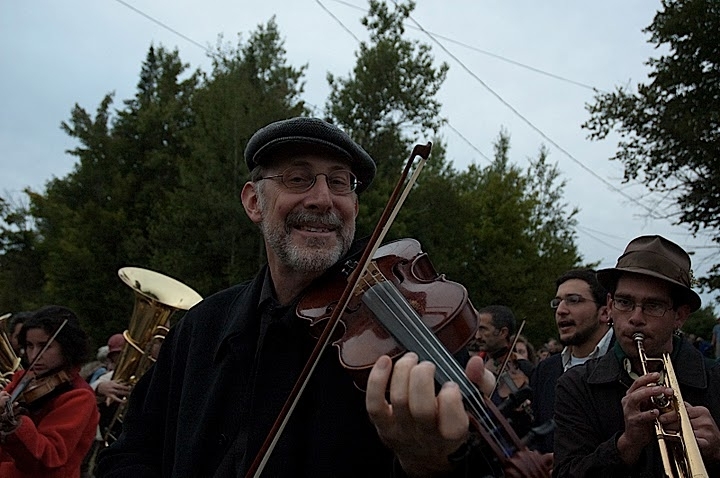 Pete Rushefsky (USA)– leading performer and researcher of the tsimbl, he works with internationally acclaimed klezmer musicians including Joel Rubin and Andy Statman and Itzhak Perlman, and tours with the Klezmer Conservatory Band. 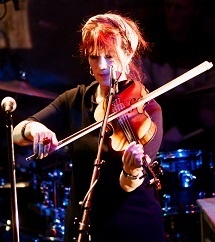 Gica Loening (Scotland) – Fiddle player and community music practitioner. 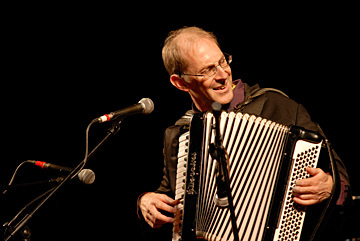 Member of Celter Schmelter, and now plays with Michael Alpert, with a blend of Klezmer and Scottish repertoire. We are focussing this year particularly (but not exclusively) on music that is designed for listening rather than for dancing. This is a significant but somewhat neglected part of the Klezmer repertoire*, (when Klezmer made its way to the new world, this repertoire largely remained behind) . Music accompanied all the stages of the wedding, from the greeting of the guests, through the ceremony, and the feast, to the departure – ritual melodies include dobriden, mazltov, kale-bazretsn, freylekhs tsu der khupe, gas-nign, a gute nakht. Most of this was “listening music”. Further music for listening, especially at the wedding table includes doyne, skotshne, tish nign, and gedanken. Furthermore, the current use of Klezmer music is more often for listening than for dancing, even when the origin of the tunes is for dance. In playing the music, we are therefore necessarily paying more attention to arrangements, to variety, to rhythmic and harmonic variation. 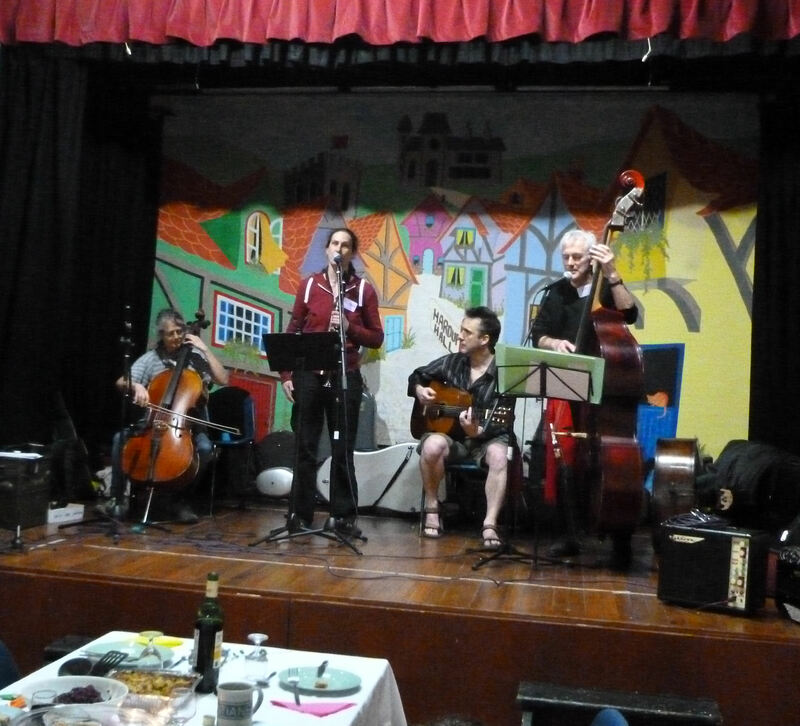 By the end of the weekend, the aim is to be more aware of the repertoire, and equipped with more understanding and skills in performing the music within the Klezmer idiom. For the dancers, the work the musicians will undertake around rhythm and accompaniment will enhance the dancing experience. Michael Alpert and Adrianne Greenbaum complement KN’s own dance leaders, Judith Plowman, Sue Cooper and Fiona Frank to keep us dancing and learning all weekend. For the singers – you can look forward to your own sude (feast), from the singing at the Friday night ceremony to the final Groyse Orkester. Michael Alpert brings the old world Yiddish culture alive with singing throughout the weekend, alongside KN’s own Phil Tomlinson.